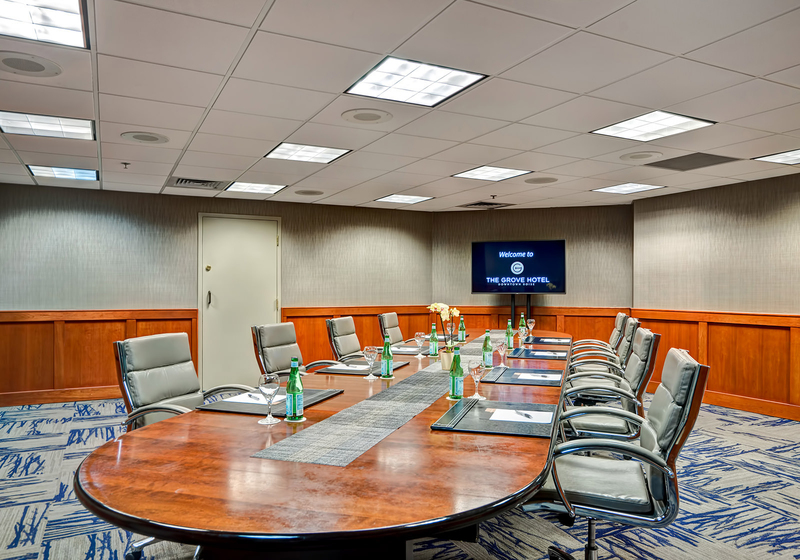 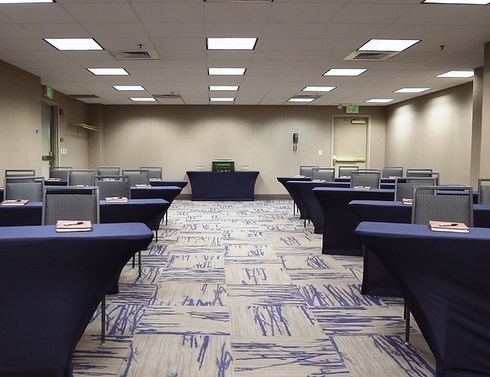 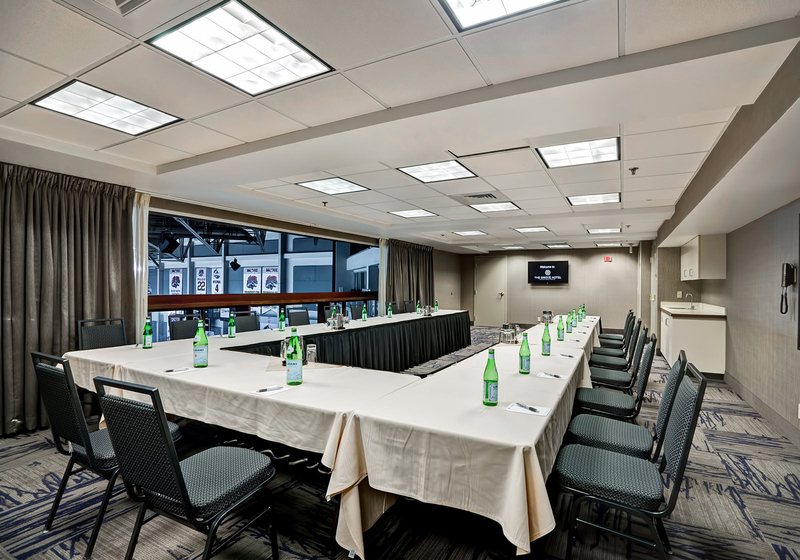 Impress your friends, clients, and colleagues by utilizing The Grove Hotel as your next location for a meeting, conference, or tradeshow. 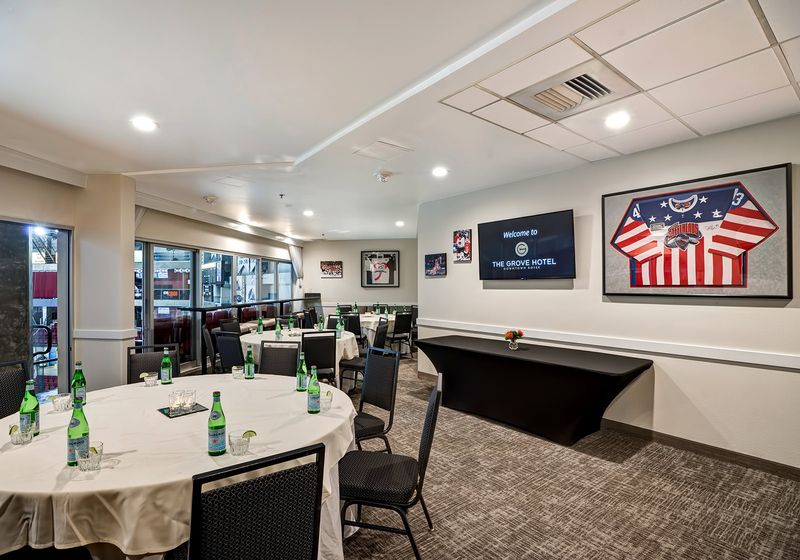 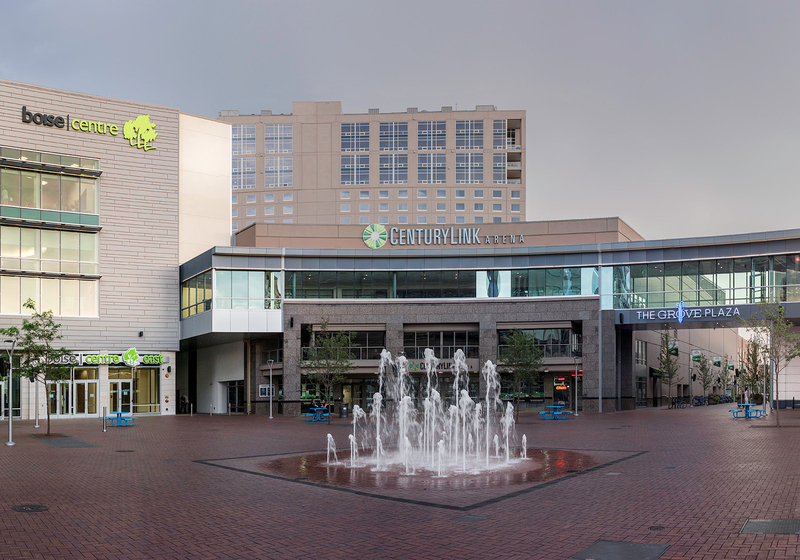 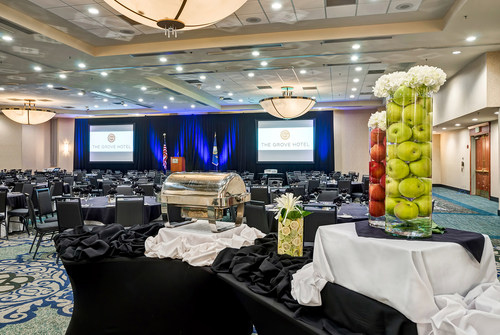 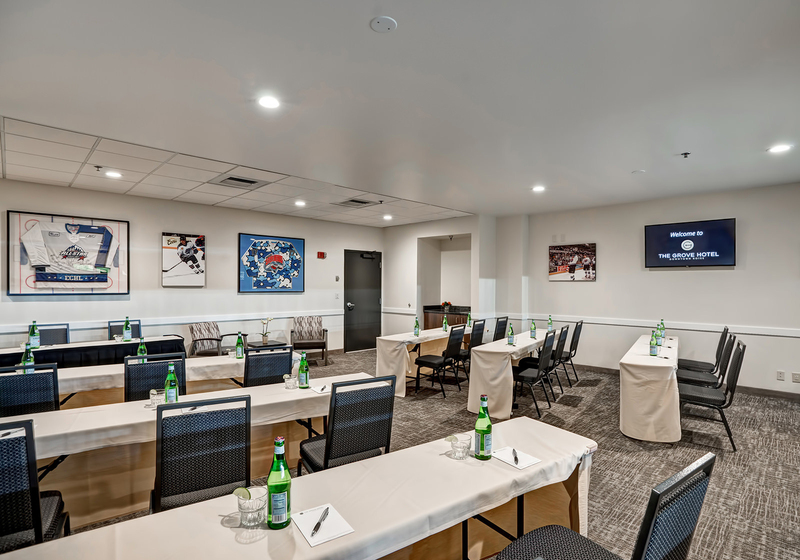 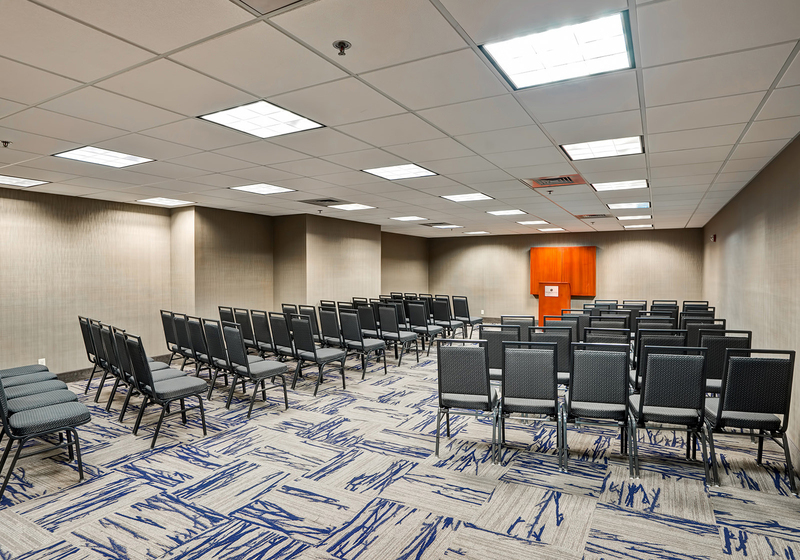 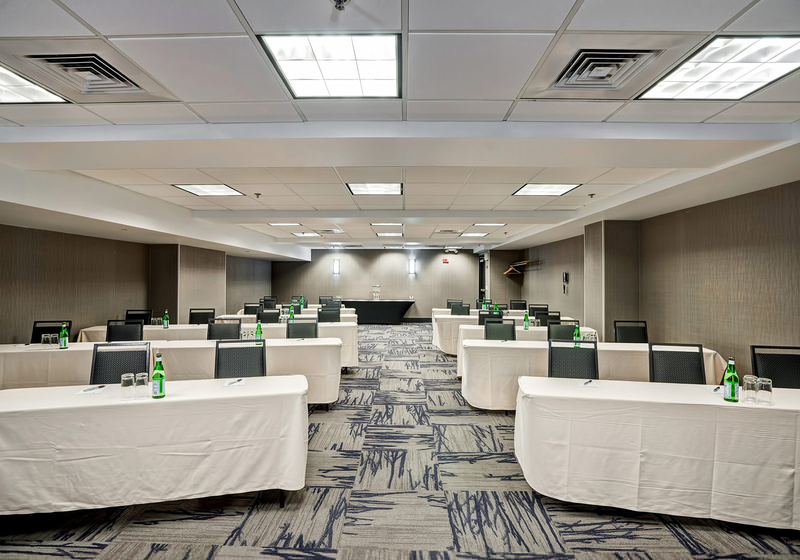 Conveniently located in the heart of downtown Boise, we offer over 14,000 square feet of newly-renovated event space, with additional facilities available at the adjacent 5,400-seat CenturyLink Arena. 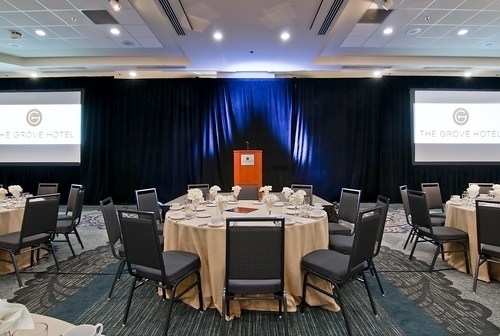 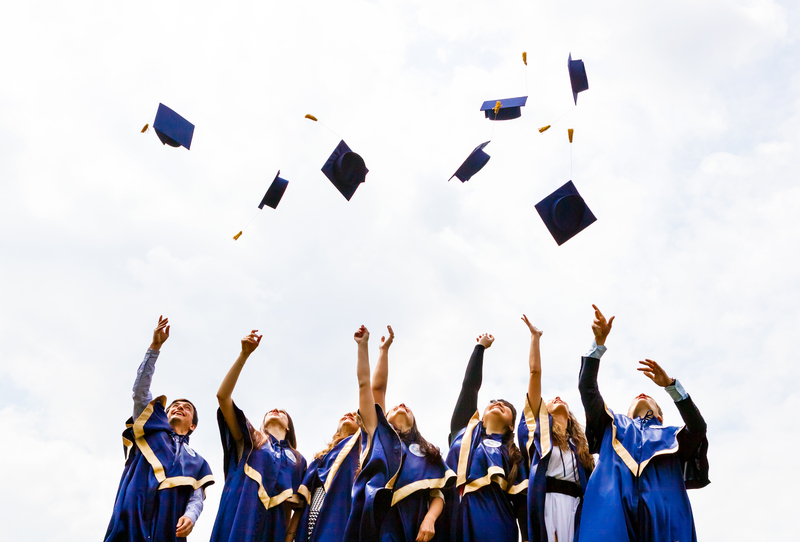 Our driven, detail-oriented event specialists will work closely with you to produce a signature gathering tailored to your group’s unique needs. 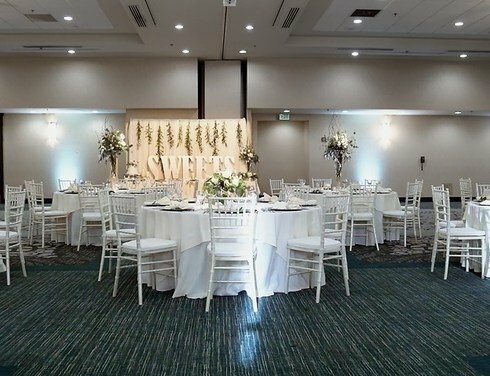 Whether you are planning an executive breakfast meeting for ten or a wedding banquet for 300, The Grove's catering team will design a menu that wil exceed your expectations without overextending your budget. 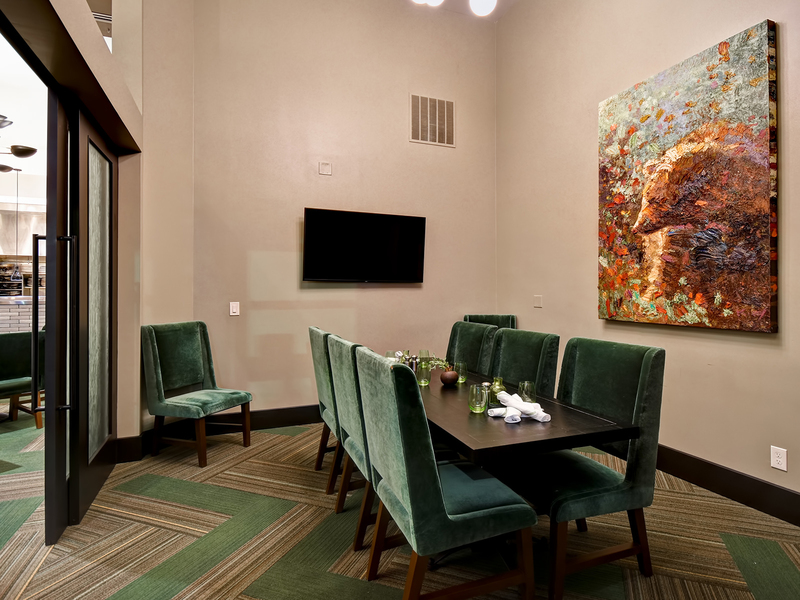 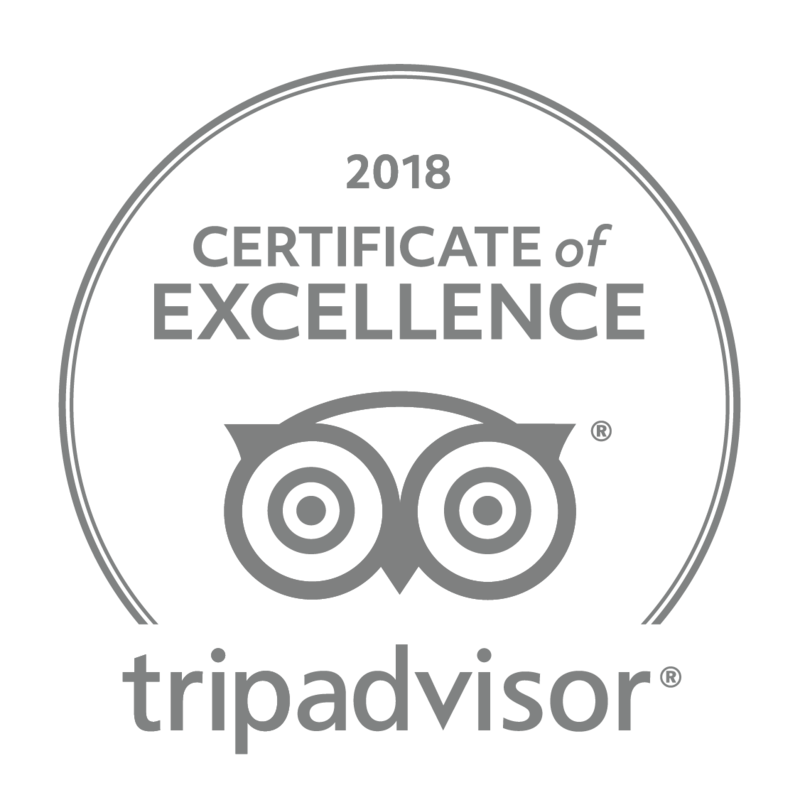 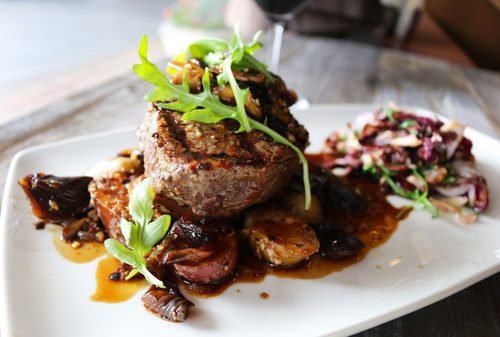 Choose from a variety of culinary options, including invigorating coffee breaks, themed snacks, enticing lunch buffets and formal plated dinners - each highlighted by the freshest locally sourced ingredients. 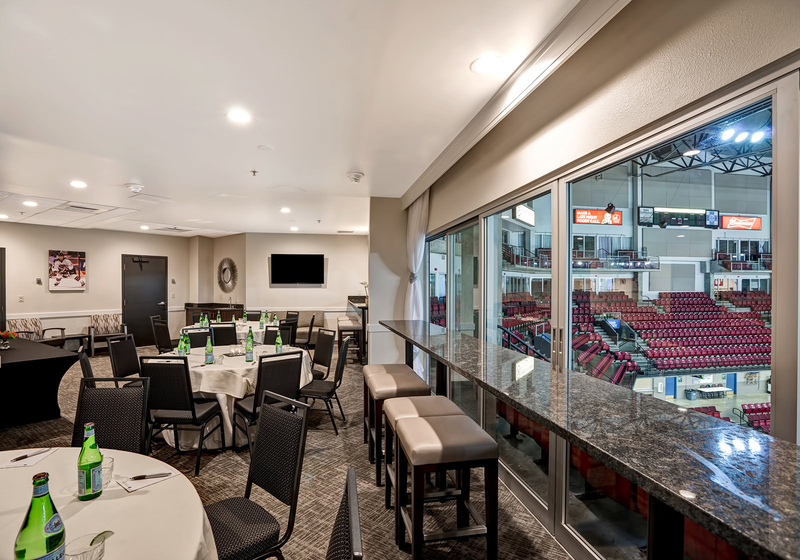 Earn up to 40,000 points when you plan your next group or catered event at The Grove. 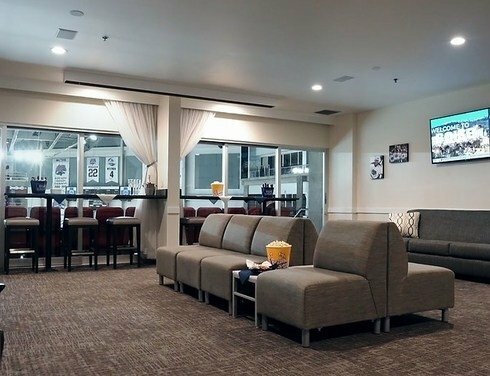 Redeem for FREE night stays at nearly 200 Stash member hotels in the U.S., Caribbean, Panama and Belize.